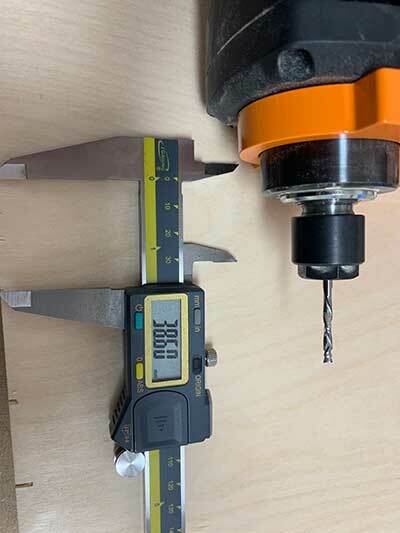 What is the correct end mill and speeds and feeds for Dibond or MaxMetal? MaxMetal/Dibond is a very common material used in the sign world. 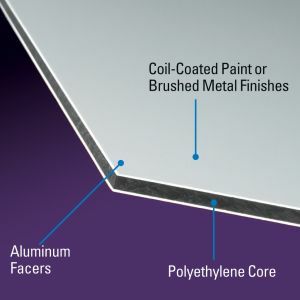 It is basically two thin pre-painted sheets of 0.012″ aluminum with a solid polyethylene black core. Some, as in our sample video, come as brushed aluminum or in a brass color which have the look and durability of aluminum without the price. 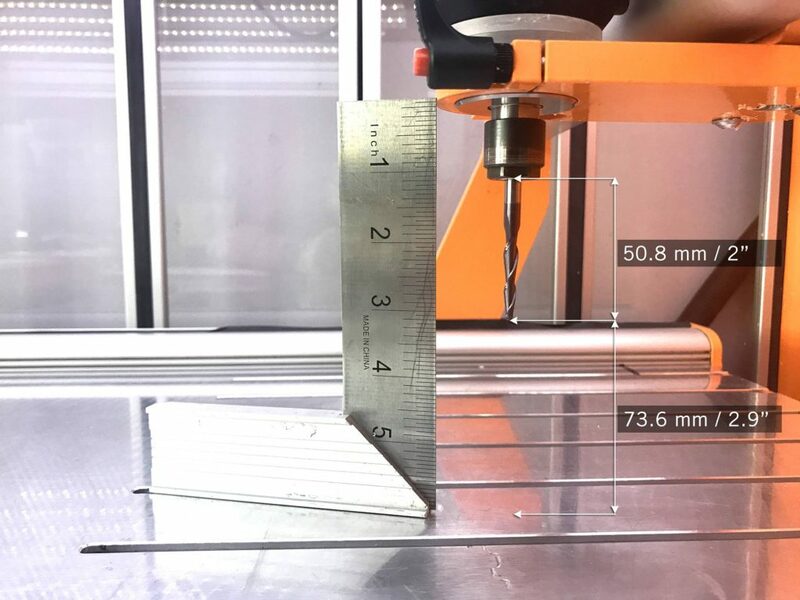 The material is very easy to cut on a CNC. 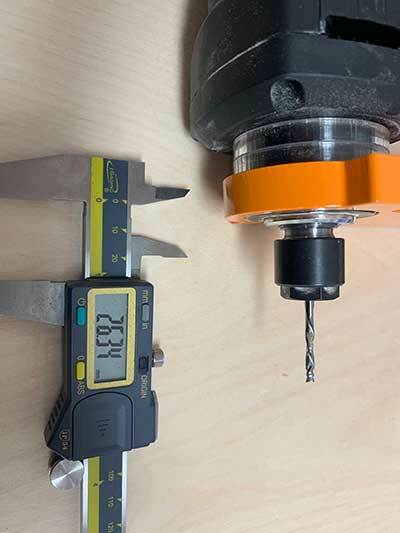 NOTE: Be careful NOT to have double-sided tape under the cutting path or it can gum up the end mill and cause melting on the plastic core and/or affect the finish quality of the final cut on the metal. 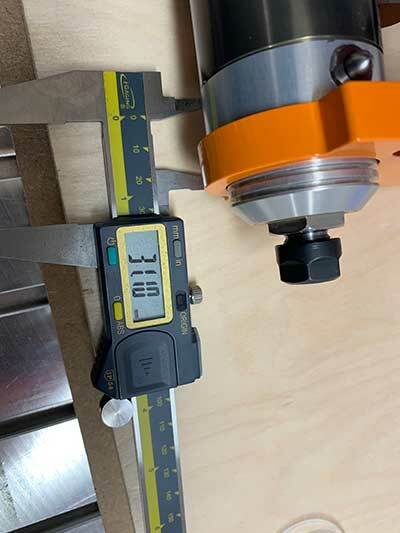 The Video below shows an example of cutting this material with the above settings on a STEPCRAFT D.840 with an MM-1000 Spindle. 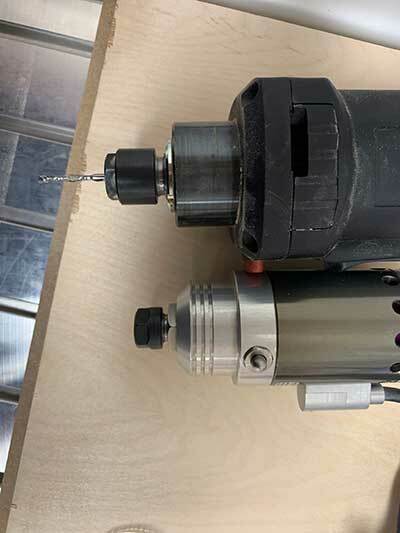 What is the best bit or end mill to use when cutting Acrylic, and what are the best speeds and feeds? Acrylic is a very common material to cut on a CNC. 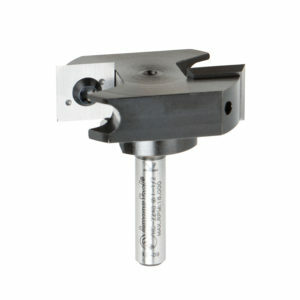 It can be used for anything from making windows in projects to making edge-lit LED signs. 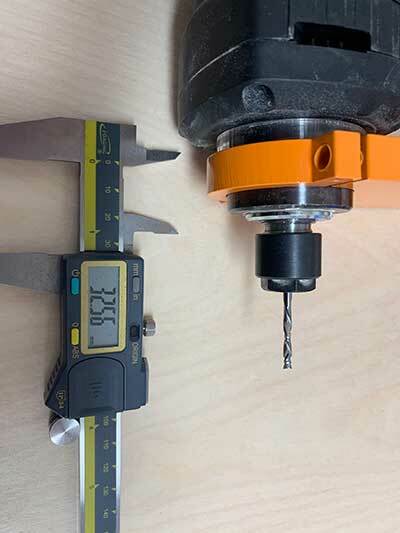 Acrylic can be a tricky material to cut successfully, mainly because many people will run the RPM of the cutter too fast with a feed rate that is too slow, thus causing melting of the plastic. The trick is to get nice clean chips as you cut.